Standing proudly in the small town of Knoxville, Illinois, is First United Presbyterian Church. Founded in 1835, the congregation made their church home in other locations before erecting the current structure and moving into it, debt free, in 1899. The Hinners & Albertsen organ was installed in 1901. Hinners Organ Perfection Manufactury was founded by John Hinners (1846-1906) of Pekin, Illinois, in 1879. With the first organs built by Hinners and one assistant, the company grew and became Hinners & Albertsen in 1886, eventually employing nearly 100 workers. They continued to build reed and pipe organs into the 1930s. During its history, Hinners built over 10,000 reed organs and more than 2,000 pipe organs. 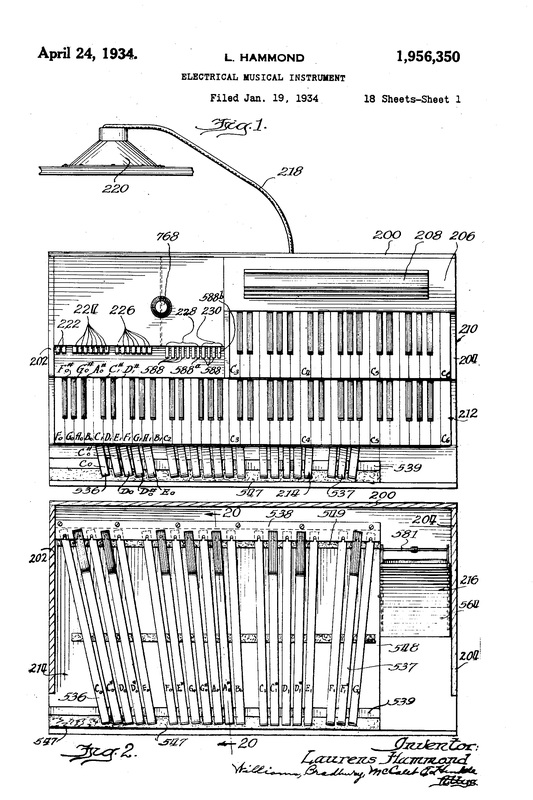 The first pipe organs were produced in 1890, had only one manual, pedals and mechanical actions. Hinners eventually built some organs with electro-pneumatic actions, theater organs and a few three- and four-manual organs. The organ in Knoxville First United Presbyterian Church, however, is far more typical of the majority of Hinners pipe organs with its two manuals, mechanical action and hand-pumped bellows. Pipe organs were and are primarily custom-built instruments. John Hinners developed stock models of organs, sold them through catalogs and shipped them, primarily by rail, to the customer. With this model, Hinners is appropriately compared to both Henry Ford and Aaron Montgomery Ward. Many of these organs went to small, rural churches and the relative low-cost was a strong draw. The organs were designed to be simple and reliable, capable of being maintained by local craftsman, not requiring a specialized organ service technician. The Hinners family was active in the Pekin German Methodist Episcopal church where John Hinners served as organist. He was a self-taught and talented musician who performed many of the dedicatory concerts for Hinners organs, including the one in Knoxville. Mr. Hinners was assisted at the dedicatory recital by two vocal soloists and a reader of verse. He began the program by playing “Fantasie” by Volkmar,”Prayer from Lohengrin” by Wagner, and “Pastorale”by Flagler. The bass soloist then sang “The Lost Chord” by Sullivan. Hinners continued with “Marche Funebre” by Batiste and “Song Without Words” by Chantal. The reader next recited “Patsy” by Kate Douglas Wiggin. “Evening Rest” by Merkel, “Marche des Fantomes” by Clark, and “Prayer” by Flagler were played on the organ followed by a soprano solo “Serenade” by Schubert. Mr. Hinners closed the program with “Choeur” by Van den Bogaert. The sanctuary of First United Presbyterian Church, Knoxville, as it appears today. Performing on this instrument is a bit unusual. Even for an organ with tracker action, it takes some strength to play if any couplers are engaged. There are some couplers that result in a touch that is so heavy it is not practical to use. The tonal range is unusual, too. The manual stops are composed entirely of 8′ ranks. A complete stop list follows. The location of the organ requires the organist to sit with their back to the congregation. There is a small mirror mounted above the console which allows the organist to see what is happening in the sanctuary. One stop is labeled “Blowers Signal.” It was used to alert a dedicated soul that it was it was time to begin working the hand-operated bellows. Behind the facade, the pipes of the great division can be seen. To the right are the enclosed swell pipes. The “shutters” on the swell box are controlled by the swell shoe on the console. The Swell shoe is delightfully shaped like an actual shoe. The organ is largely in its original condition. Thankfully, the bellows are now run by electricity. Below the Great manual is a small keyboard used for a “Chime-a-tron” added as a memorial gift in 1984. The original pedalboard has been replaced. This charming organ was awarded a citation (#394) by the Organ Historical Society in 2010. It is a joy to see this historic organ utilized and enjoyed. John Hinners and I have a few things in common. We share a love of organs and the music they create. We both have traveled countless miles to perform on many different organs. I’m pleased to say we both have played the organ at First United Presbyterian Church, Knoxville, Illinois.